The compact HF modem P4dragon DR-7400 offers a lower-priced entry to the P4dragon modem class. The DR-7400 has been optimzed for use with the new high-end data transmission mode PACTOR-4. This allows unparalleled fast and robust data links via shortwave. Email almost like at home - from any point on earth. The DR-7400 ist software compatible to the PTC-II series and to the DR-7800 so that existing PACTOR software (Airmail, RMS Express, Alpha etc) can continued to be used. The elegant design as well as the easy upgrade possibilities (free updates!) complete the concept of the “Little Dragon“. 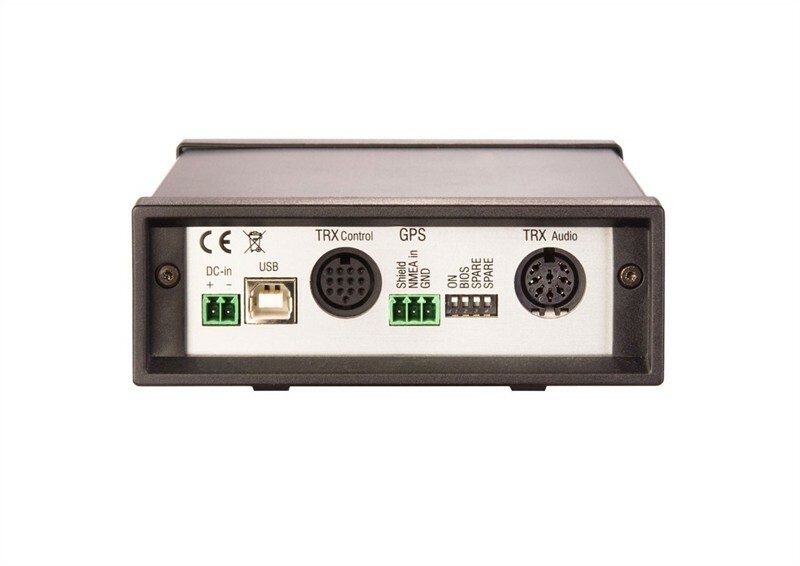 Of course, the DR-7400 also provides TRX remote control, a GPS input and an (optional) Bluetooth interface.